Where possible, we aim to give our communities the opportunities to perform on our stages. This may be as a community chorus in a professional production, presenting your own work through Open Season, or a community production led by the Playhouse team. There are currently no productions planned. Please come back soon. A team of young people working with the Playhouse over the course of a year to create exciting productions. 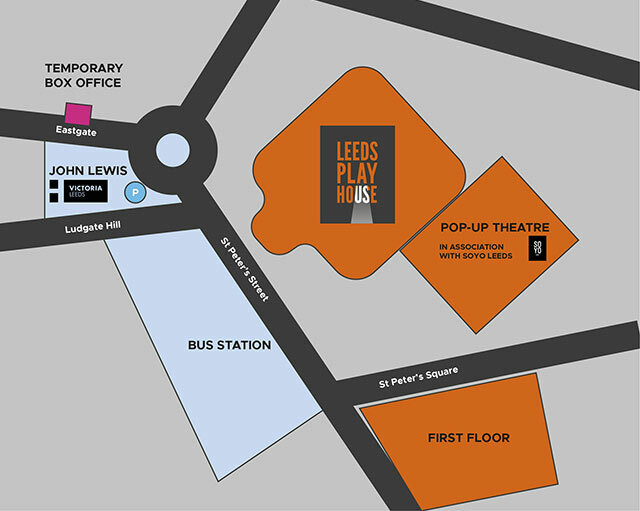 Join our mailing list for regular updates and offers from the Creative Engagement team at Leeds Playhouse.